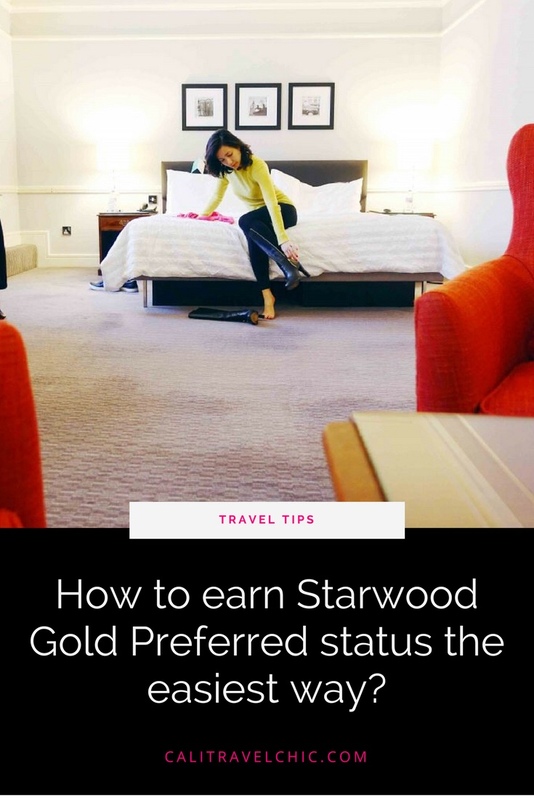 How to earn Starwood Elite Gold Preferred Status the EASIEST way? What is Starwood Preferred Guest? Starwood Preferred Guest (SPG) is a loyalty rewards program for guest staying at Starwood Hotels which include a collection of 11 hotel brands. Starwood Preferred Guest program comes in three membership levels. Preferred Guest is the base level for all members who simply enroll in the SPG program. You do get some nice benefits like free Wi-Fi. Gold or Platinum is an elite status upon reaching certain milestones. You can read more about the program, member benefits, and requirements for each level. SPG Gold is the way to go and I will show you how to earn it without hotel stays. I enjoy the complimentary benefits of the Gold level and have taken advantage of exclusive rate, in-room complimentary, bottled water, premium Internet, enhanced room, and early check-in and late checkout requests. Upon request, you can check-in as early as 7AM and check out as late as 4PM. The great news is you too can enjoy these perks without meeting the requirements. One way for me to quickly achieve Starwood Preferred Gold is by being a cardholder member of any of these credit or charge cards. Click to Apply for The Starwood Preferred Guest® Credit Card from American Express with this link. We can both get rewarded if you’re approved! American Express Starwood Preferred Guest is a co-branded credit card that for every dollar spend you earn a Starpoints which can be used toward SPG Award Night redemption. After spending $30K on the card in the calendar year, you may receive enrollment to the Gold level and earn the status for at least 12 months or maintain the status by continuing to meet the spending minimum each calendar year. Click to Apply for The Business Platinum Card® with this link. We can both get rewarded if you’re approved! 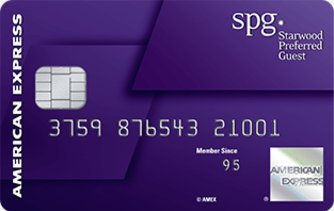 With the Amex Platinum Card (Personal or Business), you are entitled to SPG Gold Elite Status without having to meet the stay requirement or spending limit like the Amex Starwood Preferred Guest card. If you are an Amex Platinum cardholder and not already upgraded, here is the link to upgrade: Amex Platinum SPG Gold Elite Status Enrollment. 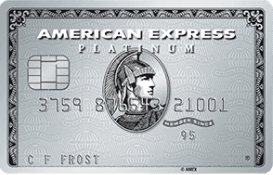 You earn the status as long you are an American Express Platinum Card Member. Read reviews and compare price on TripAdvisor, Booking, or Hotels.com.